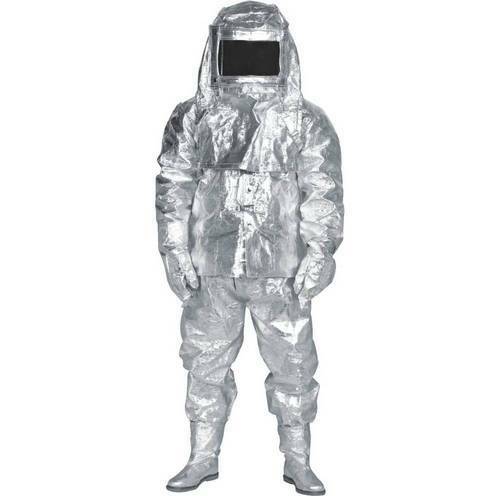 We are successfully occupied in manufacturing, trading and supplying an exclusive array of Body Protection Suit such as Aluminized Fire Proximity Suit, Asbestos Suit, Fire Entry Suit, Boiler Suit, PVC Suit, Chemical Suits and many more items. Our offered range is extensively used in many industries like mining, chemical, construction, etc. 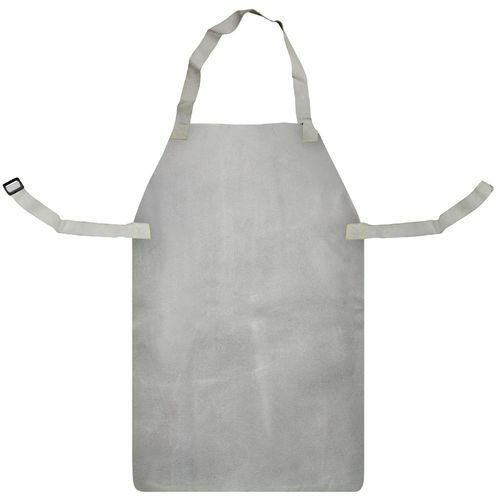 These are fabricated as per the specified quality standards. Further, clients' can avail these products in different sizes and colors as per customers’ requirements. Radiant Heat Upto 1000 Deg C.
Outer Layer Material Aluminized fiberglass fabric. Being a client-centric organization, we have focused in offering an exclusive range of Aluminized Fire Proximity Suit to our clients. Our team of experts works in collaboration with our clients to meet their precise needs and deliver them impeccable products. These are in accordance with international quality standards. Furthermore, our experts take care of all aspects of the client satisfaction and provide the range accordingly. Complete suit consist of coat, pant, hood, gloves & shoes. Fireman helmet is fitted inside the hood. It is available in Two & Three layers. Suit comes with or without BA set pouch provision. Superior quality Shoes which is made out of neoprene rubber. 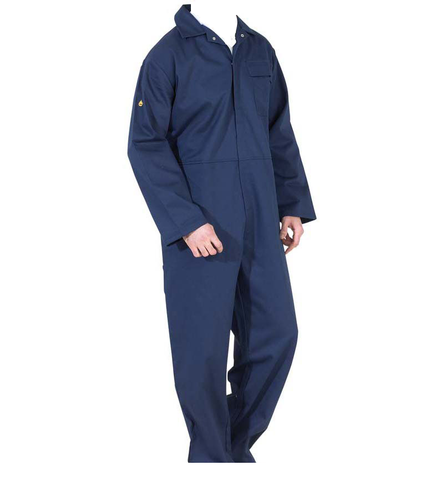 Being a reputed name of the industry, we are manufacturing, supplying and trading best quality Boiler Suit. Offered suit is stitched using finest quality thick cotton drill fabric. We provide customization facility to the clients and offer these suits tailor made specifications. Our valuable clients can avail these suits from us at competitive prices. Constructed with stitched and taped seams for superior protection and strength. Design features for double zip/storm flap front fastening for improved protection and quick and easy donning and removal. Despite the high chemical barrier, ChemMAX 3 material is surprisingly soft flexible and light. Reinforced knee-pads for comfort and durability. 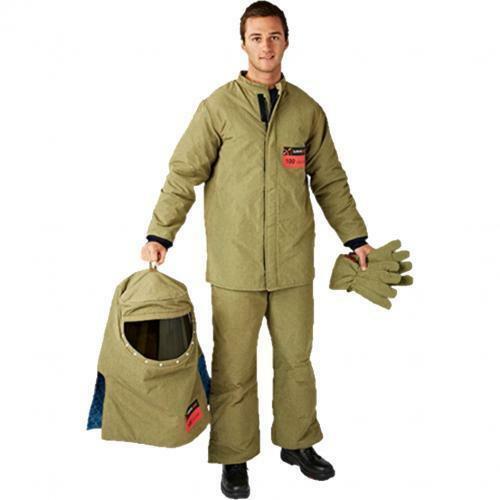 We are one of the leading manufacturers, suppliers and traders that are engaged in offering best quality Fire Entry Suit. Offered suit is stitched using best quality fire proof fabric that is obtained from the certified vendors. 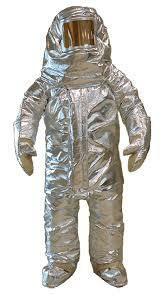 This complete suit is consists of hood, pants, boots, mitts, foot locker box or duffle bag for storage and coat. Owing to perfection and quality oriented approach, we have carved niche in the industry by offering an exclusive array of Asbestos Suit. The offered range is stitched using high grade Kevlar thread and advanced technology by skilled professionals. To ensure quality, these are stringently checked on various parameters by quality controllers. Clients can avail these suits from us in different sizes and other allied specifications as per their needs. 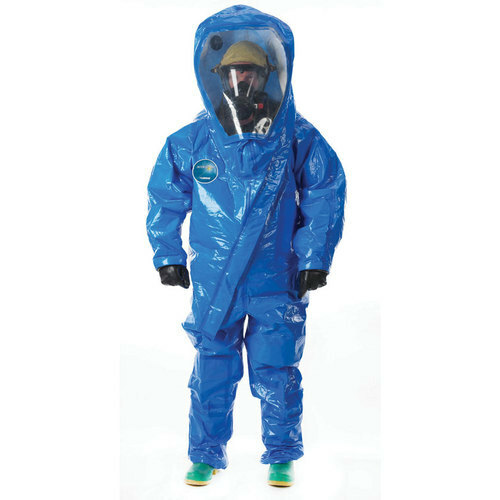 Made from asbestos fabric with heavy duty flannel lining pasted with synthetic solution.It is a one piece overall with hood, pair of hand gloves and safety shoes with leather sole. 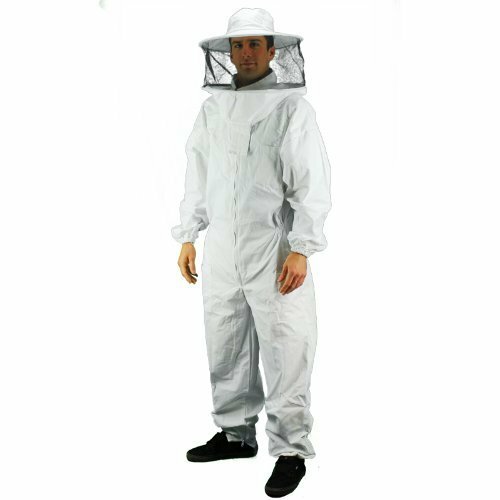 We are among the leading manufacturer of Honey Bee Suit. We are leading manufacturer of ARC Flash Suit. These kits contain an arc flash coat, bib overalls, PRO-HOOD™, hard hat, electrical insulating rubber gloves, leather protector gloves, glove bag, sky bag and safety glasses. This kit includes 14” Class 2 insulating rubber gloves.Class 2 gloves are available in black Type I Natural Rubber. 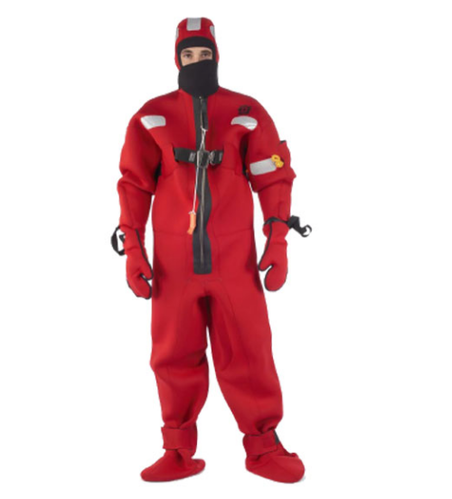 We are leading manufacturer of Interceptor Suit. Patented Shur Seal Teflon visor process permanently seals the visor into the suit with no sewing involved so that liquids can't penetrate the visor edge. We are leading manufacturer of Leg Guard and Arm Guard. 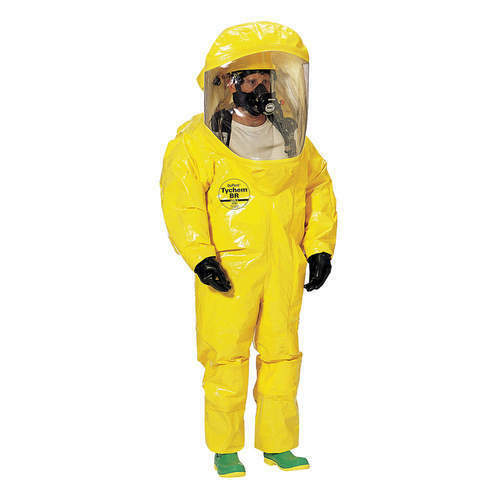 Looking for “Body Protection Suit”?